HO HO HO!!!! 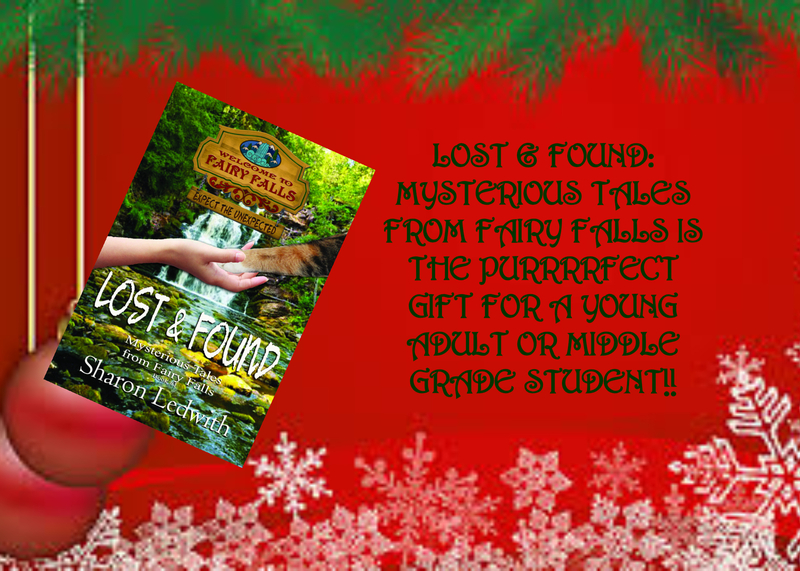 BOOKS MAKE GREAT GIFTS AND LOST & FOUND IS THE PURRFECT PRESENT FOR YOUR YOUNG ADULT READER!!!!!!!! !